PEAK Watchmaker Loupe, 2048-A13D with 13 dioptres, 76.6 mm focal length, and 3.3x magnification. Many, particularly cheap watchmaker’s loupes are available. However when using a watchmaker’s loupe you should ensure that it has high quality optical lenses. Otherwise your eyes will fatigue very quickly and headaches can result from continuous use. PEAK watchmaker lupes all use superior Bi-convex white glass (crown glass) lenses. The 2048 series start at 13 dioptres (shown here) and go up to 80 dioptres. From 40 dioptres (model 2048-A40D) a second, removable bi-convex white glass lense is used. Further versions from 48 dioptres to 80 dioptres have coated, achromatic white glass lenses. Our PEAK watchmaker's loupes have been produced with an additional holder and adjustable headband. This simple and ingenious improvement allows relaxed work because it is no longer necessary to "pinch" the watchmaker's loupe under your eye brow. When the watchmaker's loupe is no longer required, it can simply be moved to the forehead without setting it down. 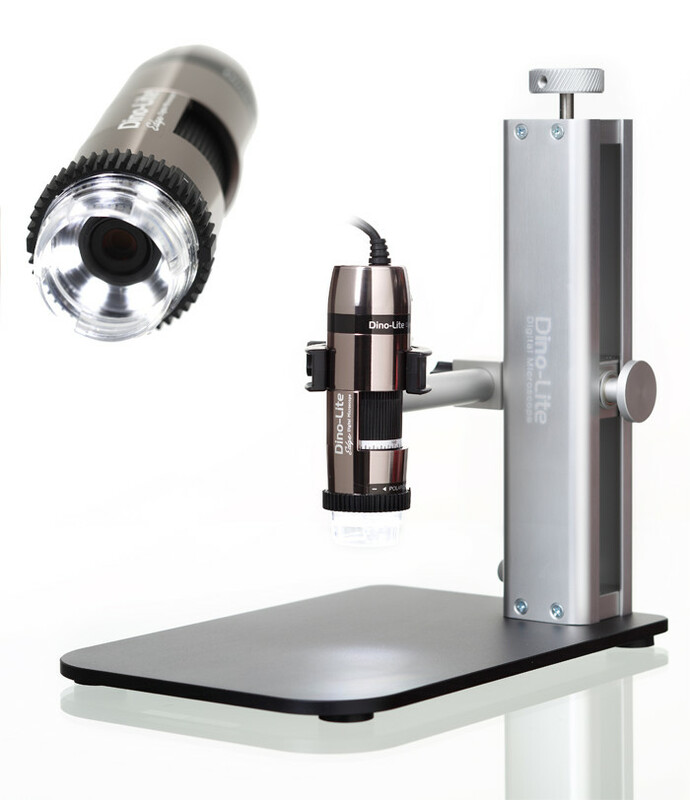 This saves time and prevents damage or soiling of the lens at the workplace. All Peak watchmaker loupes have an aluminium housing with matt black enamel finish and contain a hole to prevent the lenses from fogging up on the inside. The lens can be removed from the housing for easier cleaning.